Living in the UK, you have to get used to how erratic the weather can be. It’s kinda our thing. Maybe even our USP? Probably not, but one thing I must say is that when the weather is good in the UK, it really is good. 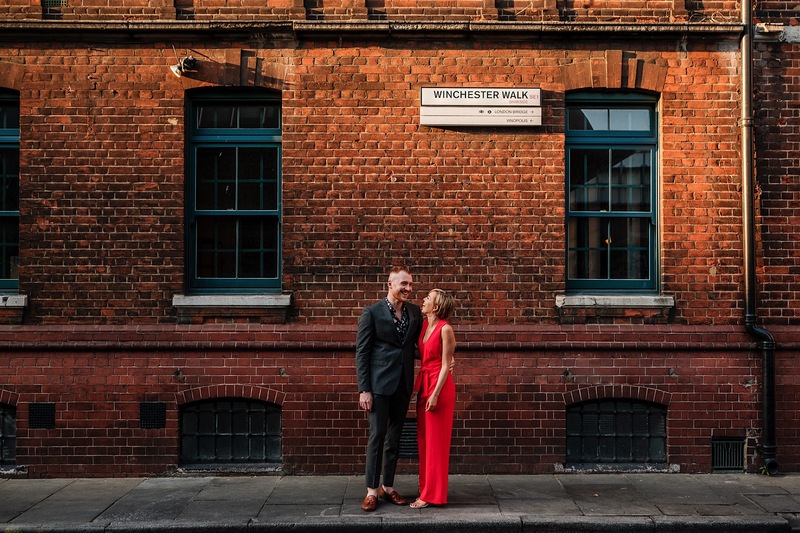 When Natalie and Sam contacted me from their home in San Francisco late last year to inform me that they’d be heading over to the UK to celebrate their wedding day at Ramster Hall in Guildford, I couldn’t wait to meet them! Some days I forget how lucky I am to have some of the best locations in Kent and Essex right on my doorstep. Rochester Castle is literally 15 miles away from my home and I’ve never even been there before. What a mistake that was, because quite frankly it is a beaut! (as they say here in Essex). 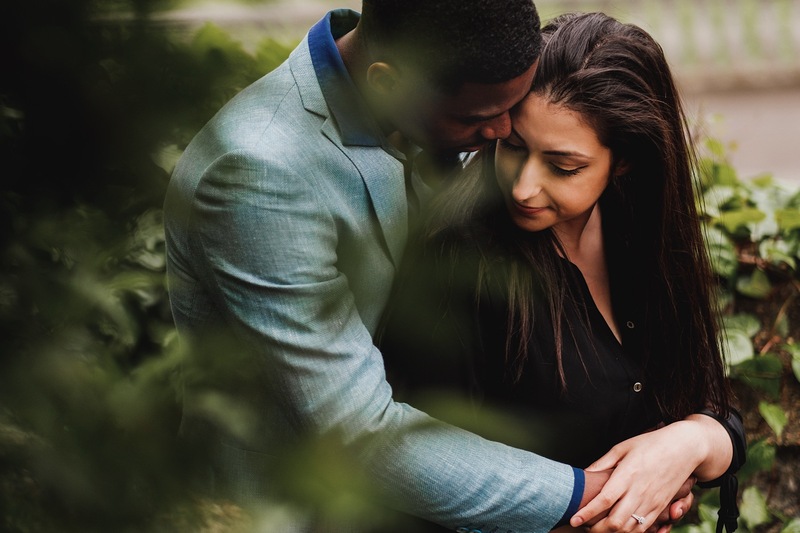 One of the things I love about a pre-wedding couples shoot is really getting to know a couple before the wedding day. 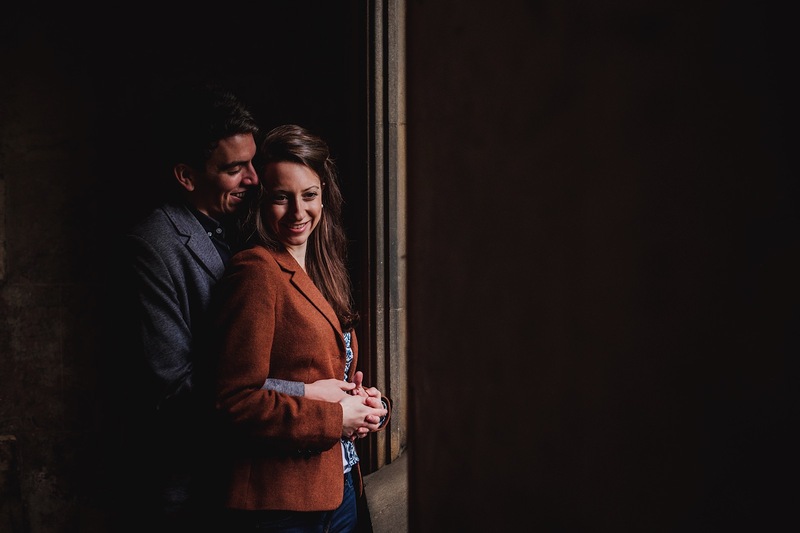 In the case of Katie and Graham, it was an absolute privilege to head back to the spot where their romance began at the historical and beautiful Cambridge University. Pre Wedding Couples Shoot Photographer in Essex. One of my favourite parts of being a wedding photographer in Essex is capturing some amazing smiles during a pre wedding couples shoot. Sometimes I’ll get a couple that feel a tad nervous about being photographed and take a little bit of time to warm to the idea of being photographed before sharing those natural smiles. And sometimes I get those couples like Janene and Steve that are all smiles and laughter from the get go. It’s brilliant! 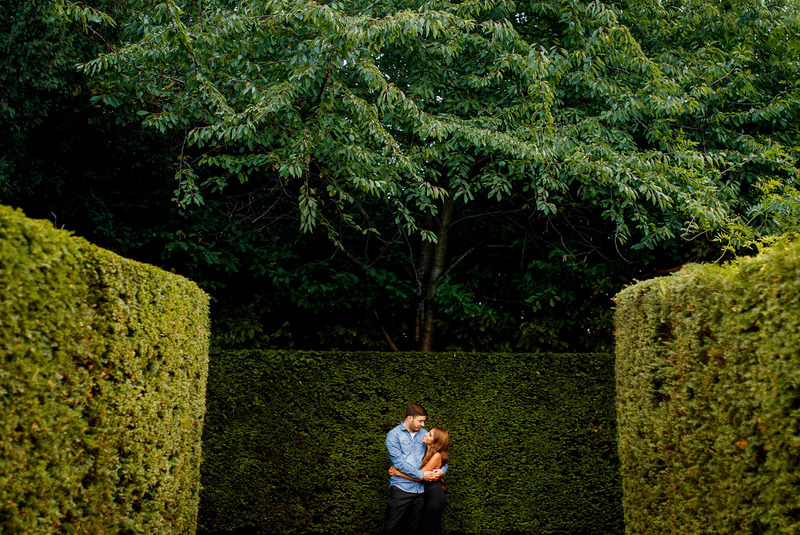 Anna and Bill’s Pre Wedding shoot at the lovely gardens of Hylands House. One of the most beautiful wedding venues in Chelmsford, Essex. In preparation for Gilly and Tony’s destination wedding in France, we headed over to Virginia Water in Surrey for our pre-wedding shoot. 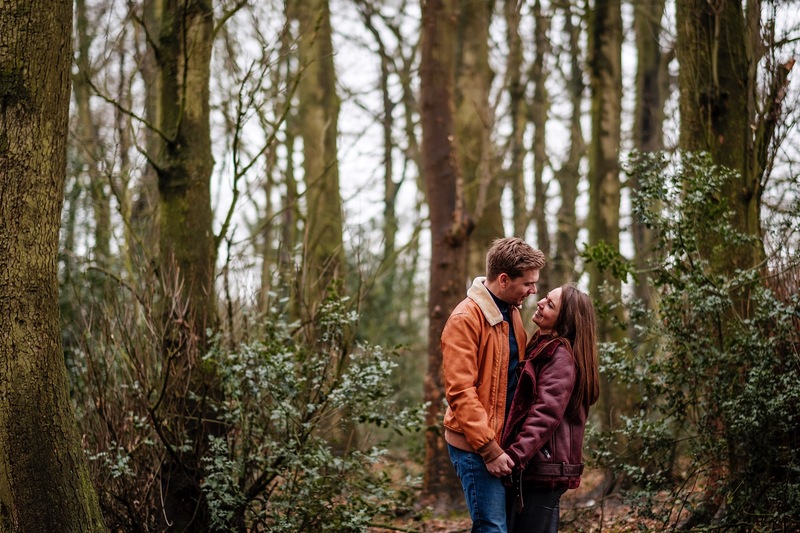 In Epping Forest with the Fuji XT2 capturing a documentary Style Pre Wedding Shoot. 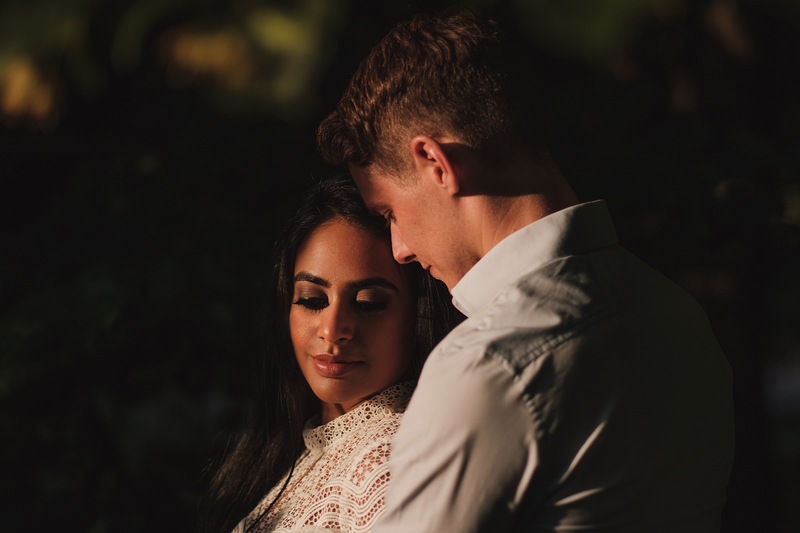 Aydan and Ricky’s Pre wedding shoot at St Johns Lodge in London. Wedding Portraits with Muhit and Sedef at the amazing Bellapais Monastery in North Cyprus.